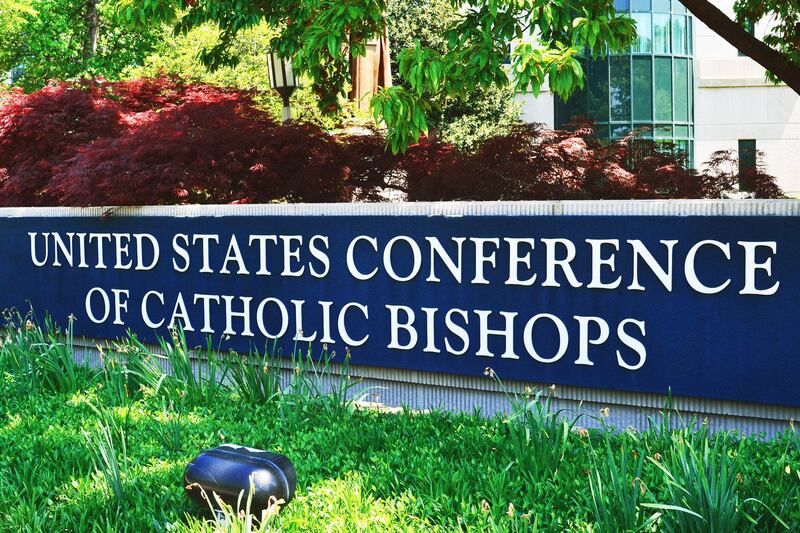 Cardinal Daniel N. DiNardo of Galveston-Houston, President of the United States Conference of Catholic Bishops, is hosting a series of meetings this week responding to the broader issue of safe environments within the Church. An update will be offered upon their conclusion, the USCCB announced on August 14, 2018. In response to the August 14, 2018, Pennsylvania grand jury report, Cardinal DiNardo joins Bishop Timothy L. Doherty of Lafayette in Indiana, in issuing the following joint statement. Bishop Doherty is Chairman for the USCCB’s Committee for the Protection of Children and Young People. The report of the Pennsylvania grand jury again illustrates the pain of those who have been victims of the crime of sexual abuse by individual members of our clergy, and by those who shielded abusers and so facilitated an evil that continued for years or even decades. We are grateful for the courage of the people who aided the investigation by sharing their personal stories of abuse. As a body of bishops, we are shamed by and sorry for the sins and omissions by Catholic priests and Catholic bishops. We are profoundly saddened each time we hear about the harm caused as a result of abuse, at the hands of a clergyman of any rank. The USCCB Committee for the Protection of Children and Young People and the office of the Secretariat of Child and Youth Protection will continue to offer avenues to healing for those who have been abused. We are committed to work in determined ways so that such abuse cannot happen. The Pennsylvania grand jury report covers a span of more than 70 years. In 2002 the U.S. Catholic bishops adopted the Charter for the Protection of Children and Young People, which commits us to respond promptly and compassionately to victims, report the abuse of minors, remove offenders and take ongoing action to prevent abuse. This Charter was revised and updated in 2011 and again in 2018. We pledge to maintain transparency and to provide for the permanent removal of offenders from ministry and to maintain safe environments for everyone. All policies and procedures regarding training and background check requirements are made publicly available by dioceses and eparchies. We pray that all survivors of sexual abuse find healing, comfort, and strength in God’s loving presence as the Church pledges to continue to restore trust through accompaniment, communion, accountability, and justice.